Salmon. 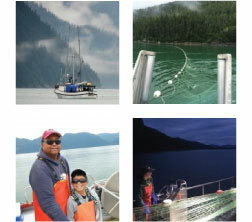 A few days ago, ADF&G came out with announcements for our fishery including Deep Inlet, Anita Bay and king salmon. If you want Fish and Game announcements emailed to you directly right when they are released, subscribe by clicking here. The all-gear harvest limit for Chinook salmon — the pot of king salmon divided between gear groups in Southeast — is about 40 percent smaller this year. After a lengthy process, where Board of Fish members, ADF&G biologists and the public weighed in, an action plan to increase the number of wild Chinook salmon that make it up the Chilkat River to spawn is in place. Article here. The Alaska Department of Fish and Game is projecting commercial salmon harvests to be smaller than they were last year, particularly for pink salmon. All told, commercial fishermen are expected to harvest 148.9 million salmon, the majority of which are pink and sockeye salmon. More bummer news about projecting salmon prices across the state. Transboundary. Here’s a story about a new film documenting two watershed communities in the path of open pit mines. USAG Members. It’s spring (!!) and as you get ready to go fishing, buy what you need from USAG business members. They support you with their membership so support them too by thanking them with your purchases. Find the full list of USAG business members on our website here. 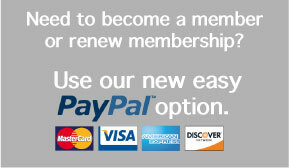 If you need to renew your membership, please contact me or go to our website.